This hidden and beautiful park sits just off Riverside Drive under the shadow of a railroad trestle. 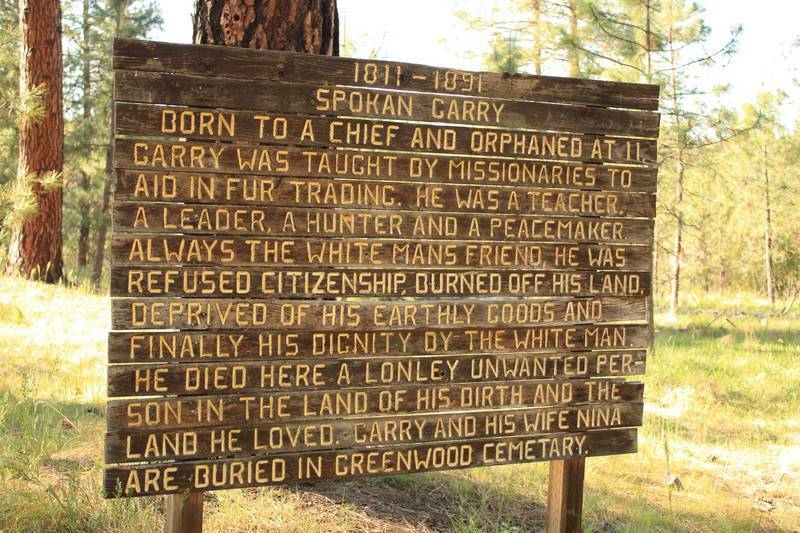 This park was once home to several Native Americans including Chief Spokan Garry. Native Americans lived in this park off and on well into the twentieth century. People who wanted to catch a glimpse of Native American life would go to the Indian Canyon area to see the teepees and camps west of the city. Local teacher E. T. Becher of Rogers High School brought his students to the park in the late 1950s to show them the sign posted where Chief Spokane Garry was said to have lived. The sign was riddled with bullet holes. 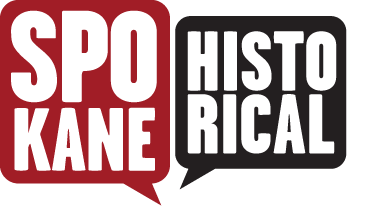 The students were horrified and asked if they could get a proper monument placed that told the story of Chief Spokane Garry. Today, there is a sign in the park that tells of the Chief and his ties to the area. Part of Indian Canyon Park became a golf course in 1913; the course was designed in 1930 and opened in 1935. The golf course has incredible views of the city and Mount Spokane. 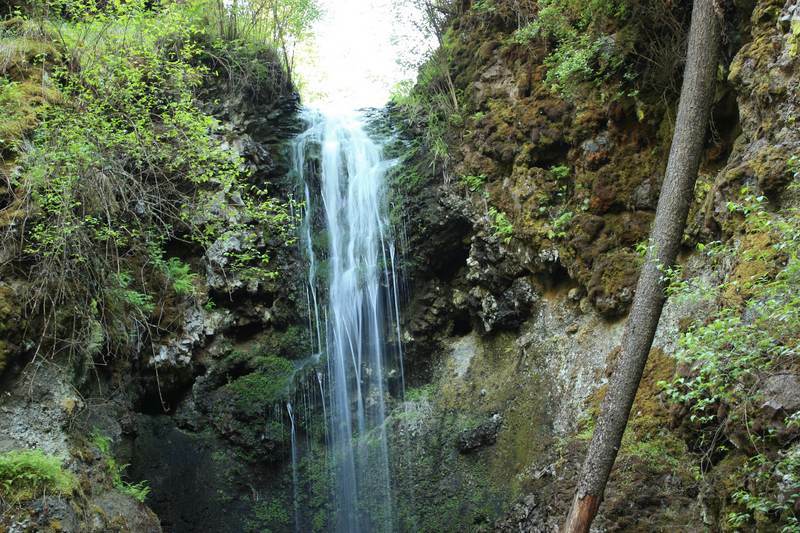 The Indian Canyon Park is one park in the Palisades Park area with 155.70 acres with a waterfall, vegetation, basalt rock outcrops and trails for both hikers and horses. 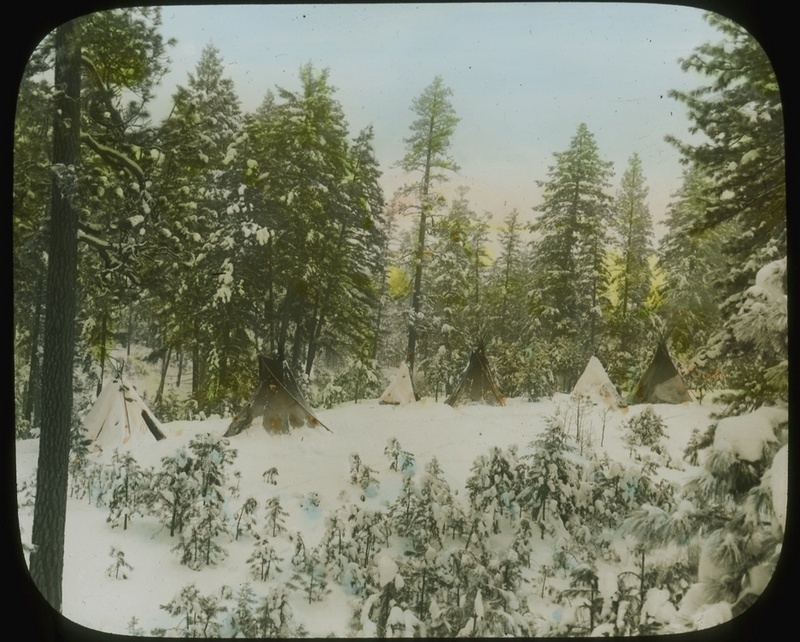 Encampment circa 1909: Image courtesy of the Tony and Suzanne Bamonte Collection, Spokane, WA. 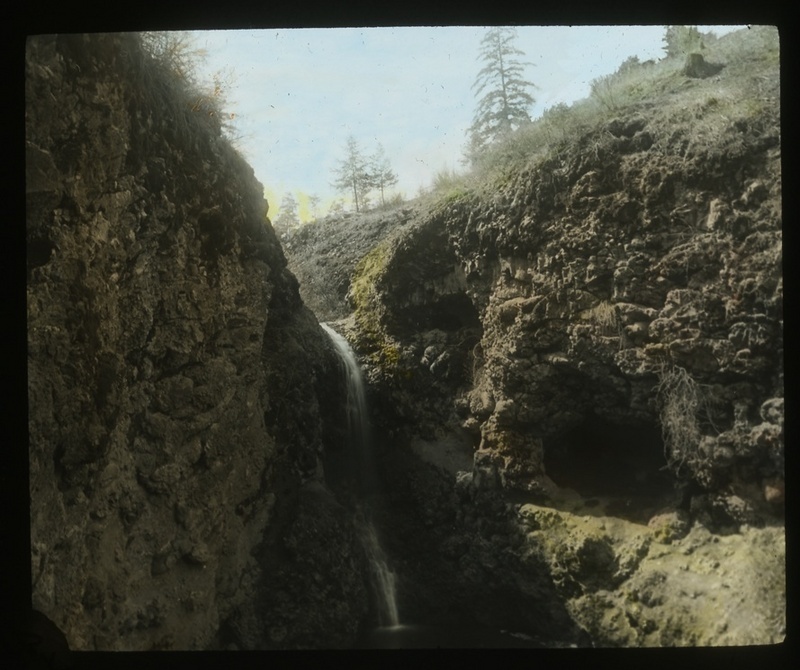 Falls at Indian Canyon - circa 1910: Image courtesy of the Tony and Suzanne Bamonte Collection, Spokane, WA. Indian Canyon Scenery: Image courtesy of the Tony and Suzanne Bamonte Collection, Spokane, WA. 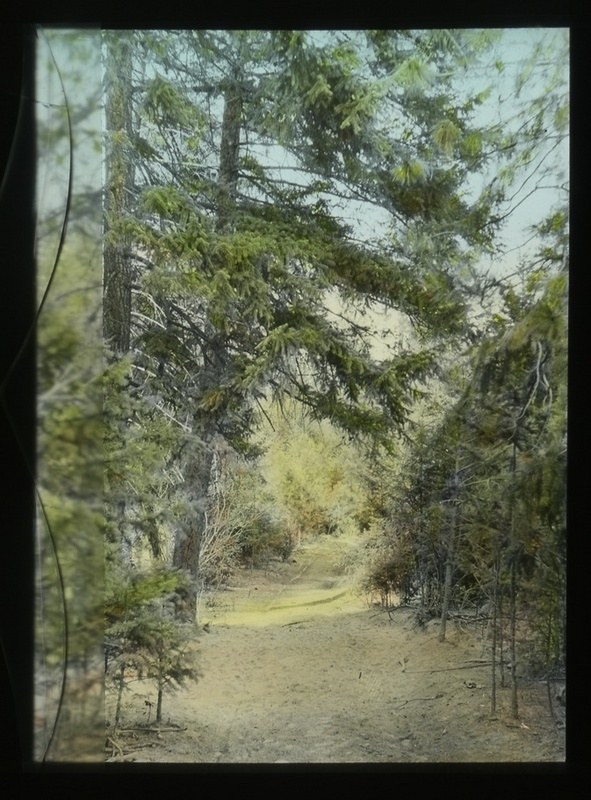 Tracy L. Rebstock, “Indian Canyon Park,” Spokane Historical, accessed April 19, 2019, https://spokanehistorical.org/items/show/147. Website - Palisades Neighborhood Conservation Area; Indian Canyon - Park Papers, City of Spokane Parks and Recreation Department, City Hall, Spokane, WA; Report of the Board of Park Commissioners, Spokane, WA 1891-1913, reprinted 2007; Ralph E. Dyer, News for an Empire (book) 1952.